During his time at Mountford, Takahiro went overseas several times to experience different winemaking. 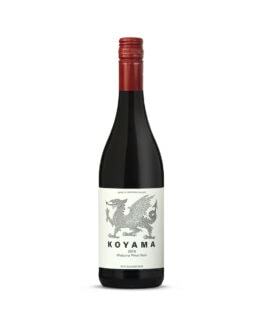 First it was Weingut Keller in Rheinhessen, Germany in 2006 (Riesling) and then it was Au Bon Climat in Central Coast California in 2007 and 2008 (Pinot Noir/Chardonnay plus other varieties). 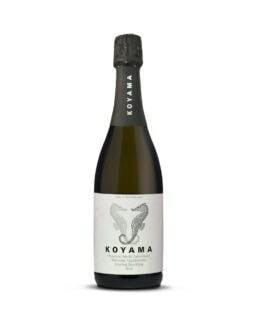 Koyama wines are produced in tiny quantities using Organic practices at every level. 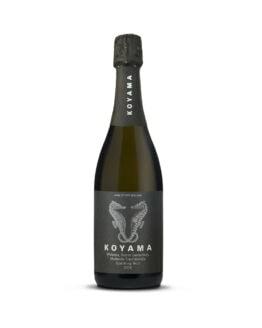 They reflect the variety and particularity of the very special Waipara Valley soil types and vineyard sitings.